There really is nothing like picking fruit from your own tree and enjoying it. 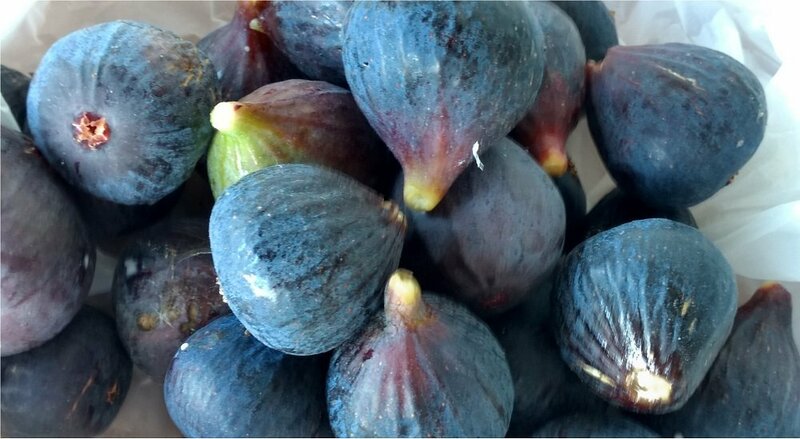 One of the pleasures of living on the Med is to pick fresh figs throughout the summer but to my amazement they are also successfully grown in Yorkshire. Figs originally came from the Middle East and were probably first cultivated in Egypt. 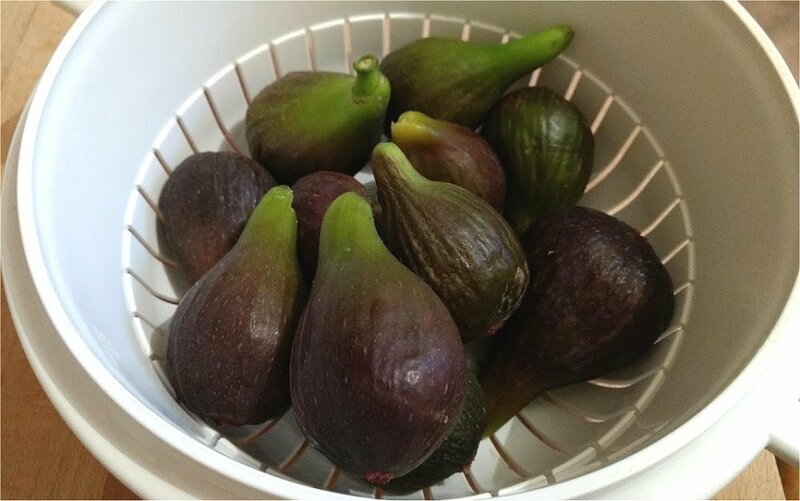 There are an incredible 700 varieties of the fig, but the main one we eat is the ficus carica, named after Caria in ancient Turkey. The unique texture is owing to the fact that the fig is actually the stem of the tree and contains all the seeds. Fig trees like very warm climates but will grow in the UK, mainly in sheltered places or up against a sunny garden wall. It also grows well in greenhouses. One of the first places that figs were grown in the UK was in the courtyard in Lambeth Palace, London, from the middle of the 16th century. Figs were also good for other things. The 6th century Greek food author Anthimus prescribed them for coughs and hoarse throats as did Nicholas Culpeper in his 17th century herbal. He recommended that the dried fig had to be sucked for a long time – it would have been soothing, much like a cough sweet today. Figs have been used medicinally for hundreds of years. Ancient and Medieval medical authors were aware of their mild laxative effect. A gentle dose of syrup of figs was given to children to help keep their bowels regular. So without a doubt eating figs are extremely good for you. They are healthy, nutritious and have a long and rich history!